Saskatchewan has the highest penalties in Canada for incidents causing serious injury or death of a worker. 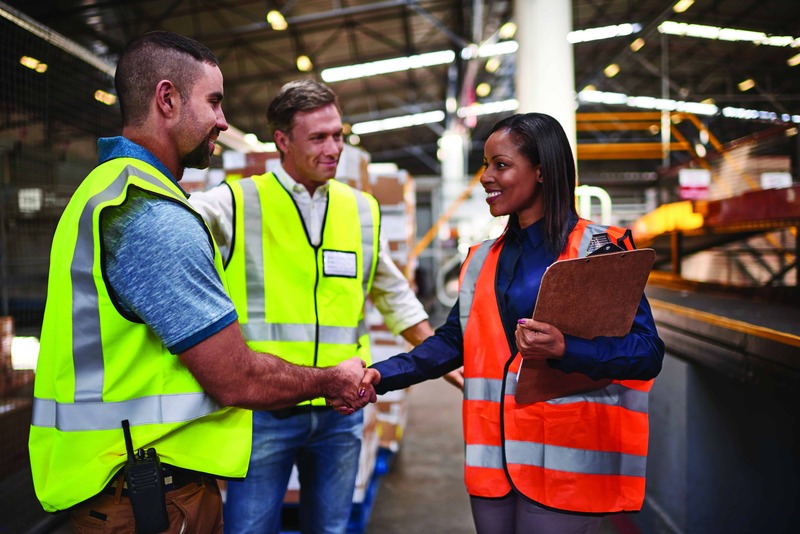 In this article, we look at the first steps an employer must take in the event of an accident or dangerous occurrence at work. This is one tip among many which will help employers navigate Saskatchewan’s workplace safety laws. In 2014, the Government of Saskatchewan increased the maximum penalties for individuals or corporations who are convicted of offences that cause serious injuries or fatalities. The maximum fines for individuals and corporations are $500,000 and $1.5 million, respectively. In addition to financial penalties, criminal charges can be laid against organizations and their agents in extreme circumstances. For these reasons, among many others, it is important for employers to know their occupational health and safety (OHS) obligations. What are an employer’s obligations if an accident or dangerous occurrence takes place? Employers have the responsibility to ensure the health, safety and welfare of all workers at the workplace. If an accident occurs at the workplace and a worker is injured, the employer must contact emergency services. The employer must provide to medical professionals any necessary information that may affect the health or safety of the injured person as well as any information to identify and control existing hazards. The employer also has an obligation to report incidents where workers are hospitalized for 72 hours or more or incidents that resulted in the death of a worker to the Government of Saskatchewan’s Occupational Health and Safety Division (the “OHS Division”). The OHS Division will assign an occupational health officer to conduct an inspection to determine the cause of the incident. Failure to report such an incident is in itself a breach of The Occupational Health and Safety Regulations, 1996 (Saskatchewan), and could result in penalties for the employer. Regardless of whether a worker is injured, an employer is required to report dangerous occurrences to the OHS Division. A dangerous occurrence is any occurrence that did not result in, but could have resulted in, a worker being injured or killed. Some examples include an accidental contact with an energized electrical conductor or the failure or collapse of a structure. Again, failure to report the necessary information to the OHS Division would be a breach of The Occupational Health and Safety Regulations, 1996 (Saskatchewan), and could result in penalties for the employer. To learn more about Saskatchewan’s workplace safety laws and how to navigate them, contact one of our labour and employment team members in Saskatchewan.